Fantastic opportunity to live in this refurbished Victorian house. 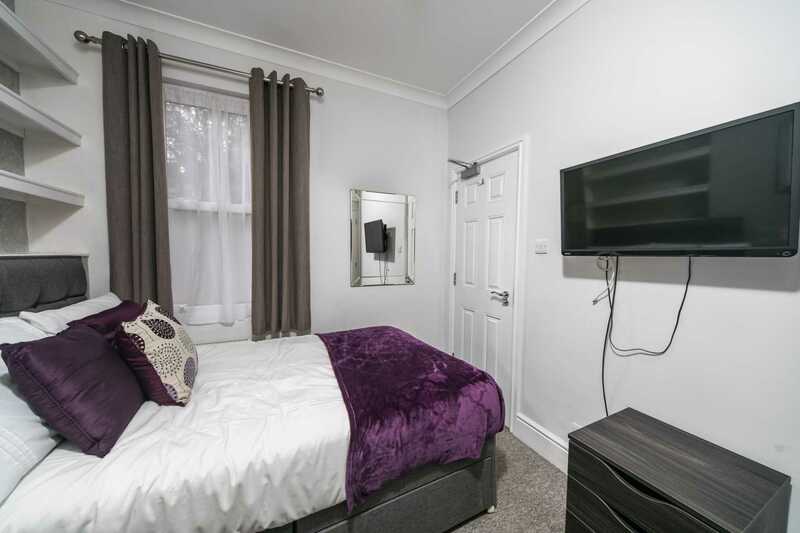 Furnished and decorated to a very high standard and contemporary style. 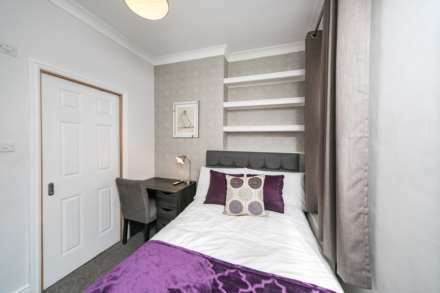 The house is located in a perfect location, 5 minutes walk from Reading mainline station and Town Centre and just 2 minutes walk from local shops and restaurants. 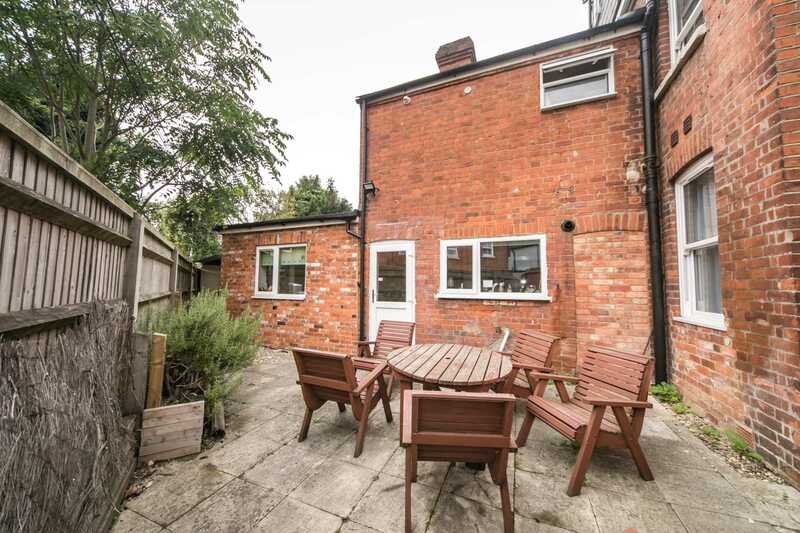 Despite being in the heart of Reading, the house is located on a quiet side road which leads down to the River Thames, ideal for walking and cycling. 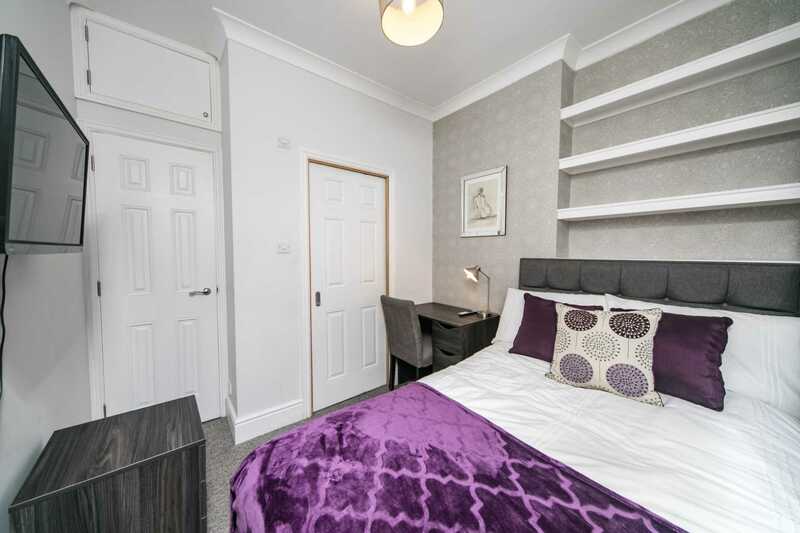 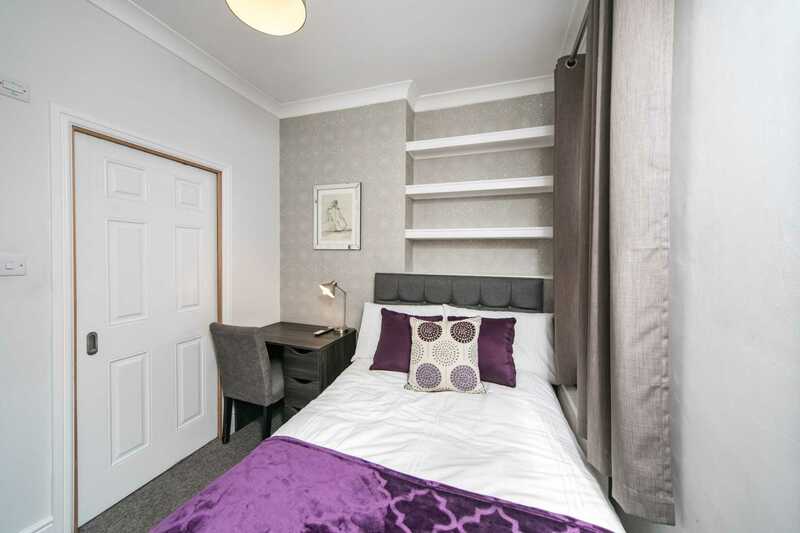 Each bedroom has a double bed with storage, chest of drawers, bedside table, desk and large wardrobe. 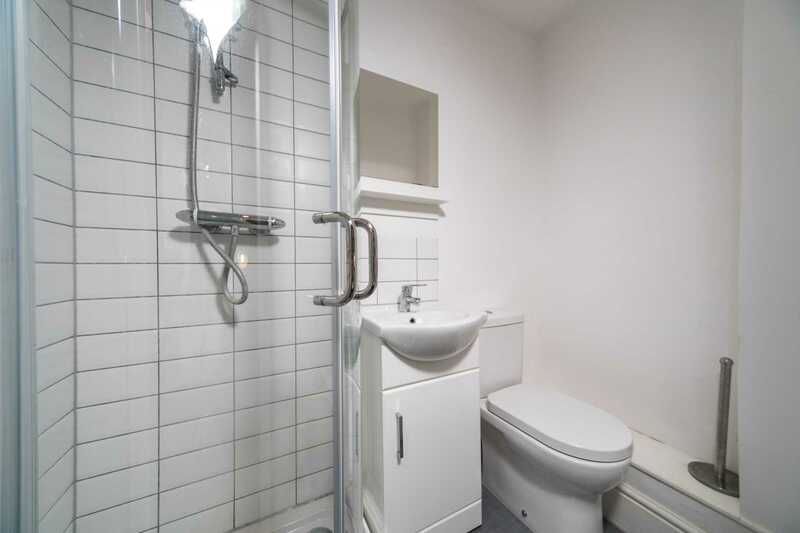 All with their own private en suite shower room, SMART TV and access to Super fast Broadband. 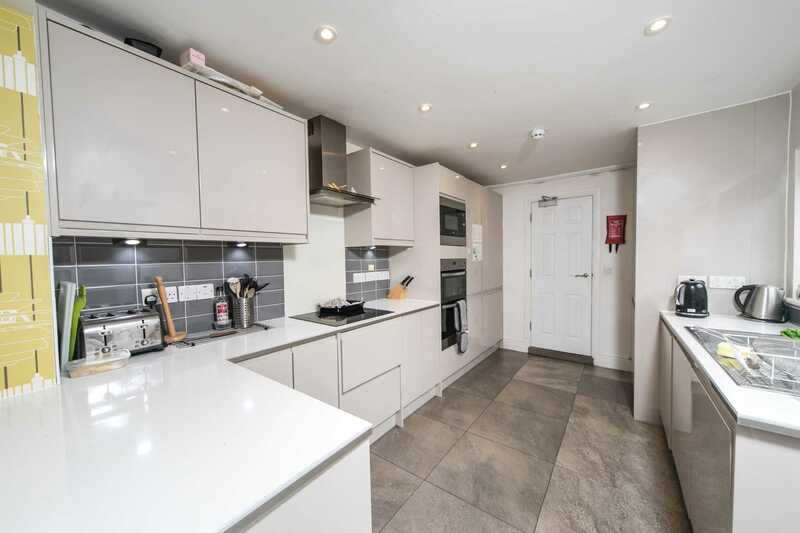 The communal space comprises of a large, bright and modern kitchen with all new appliances. All crockery, glasses, cutlery etc are provided for you. 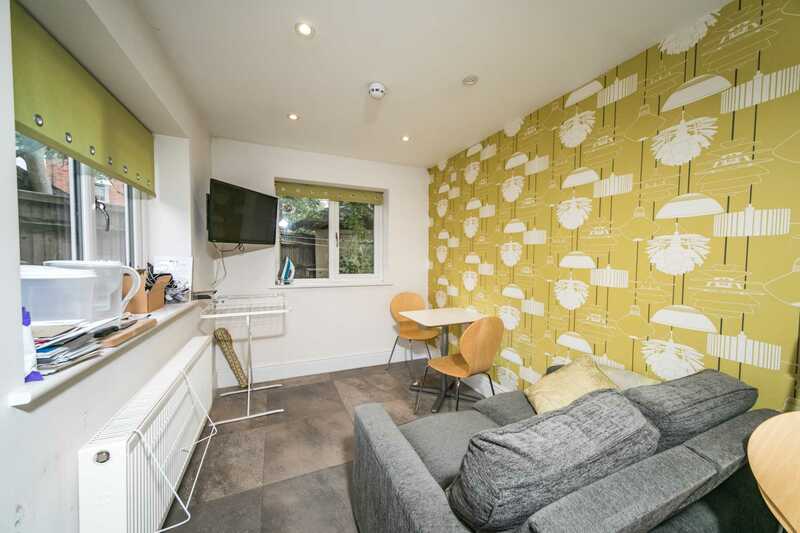 There is also a shared dining/living area with sofa and SMART TV. A secluded courtyard garden with side access and secure storage for cycles.